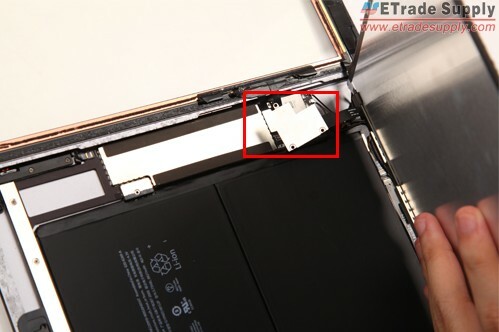 The iPad Air repairability review shows it’s very difficult to disassemble the iPad Air. But today we have taken apart this device for iPad Air screen repair. 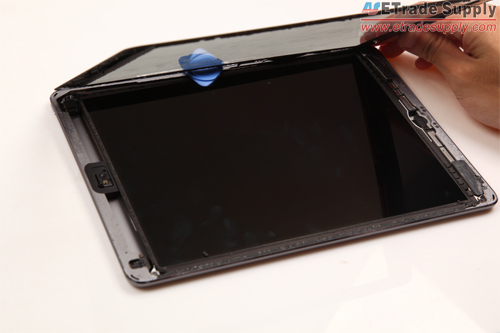 You can follow our tutorial below to learn how to fix a cracked digitizer or LCD screen of your iPad Air step by step. 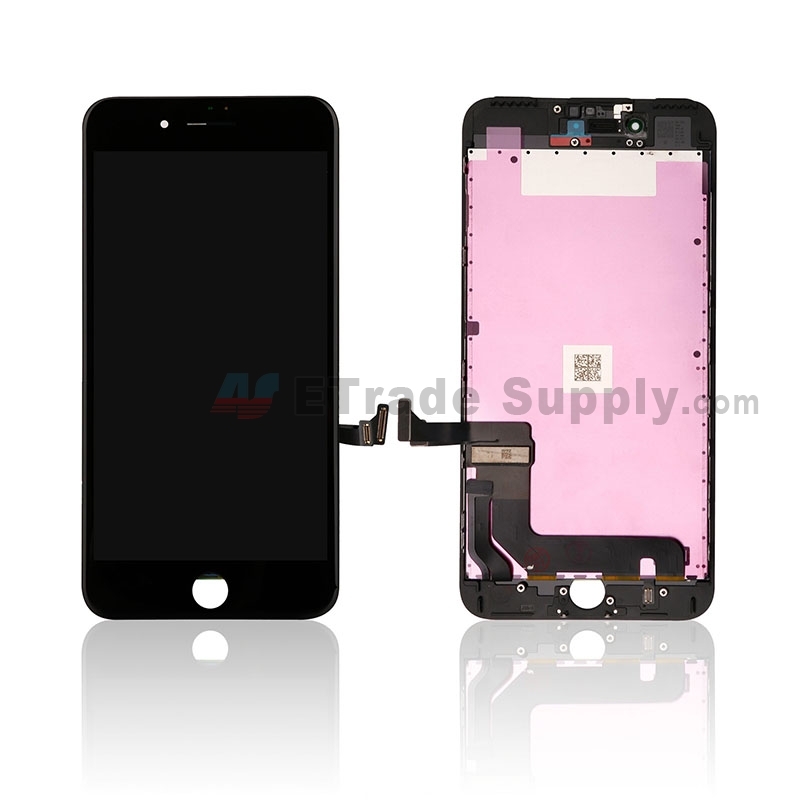 ETrade Supply is always your best place to get the iPad Air replacement parts. Please be noted the DIY repair will void the warranty of your device. Power the iPad Air off. 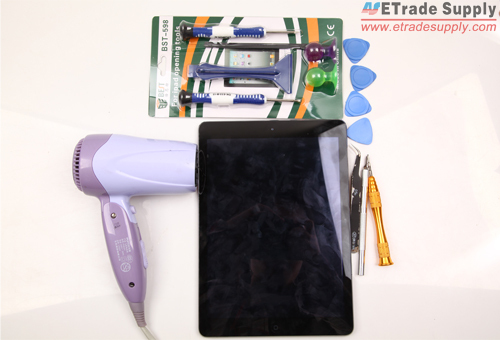 Use hair dryer to warm the iPad Air digitizer for about five minutes because the digitizer is secured in place by lots of adhesive. 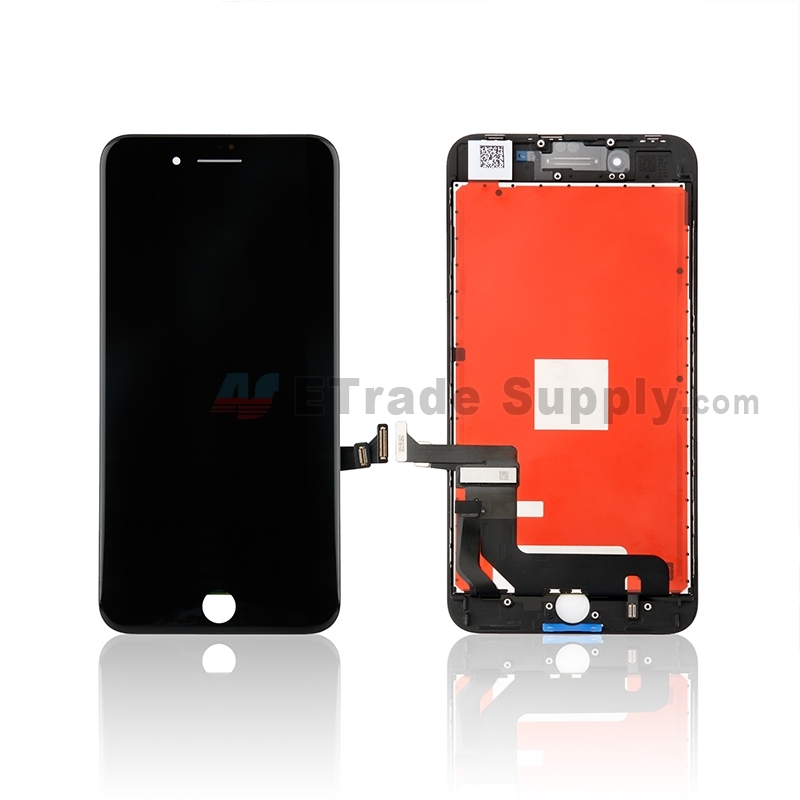 Once the adhesive is loose, use the metal pry tool to gently gash a gap between the digitizer and the rest of the device. 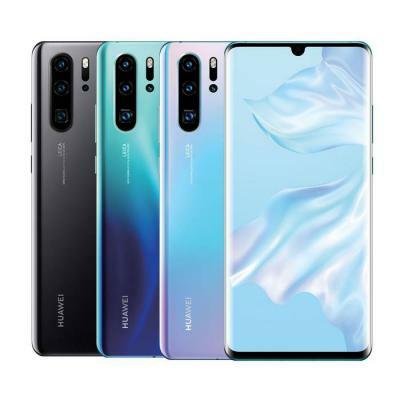 Press the suction cup on the digitizer around and pull up on the suction cup gently to wedge the triangle case opening tool in between the front digitizer and the device. 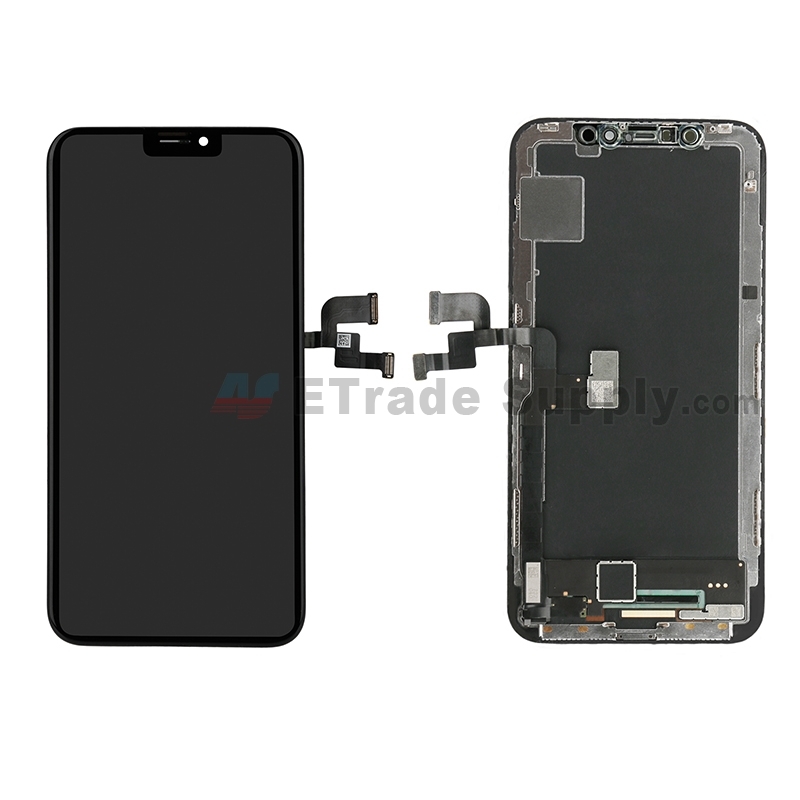 Once the digitizer is loose, lift it up gently because the flex cables for the digitizer and home button are located in the bottom right corner. Use screwdriver to undo the four screws on the four corners. 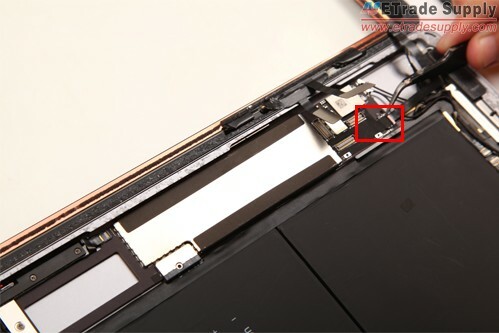 Once the screws are removed, use suction cup to pull the LCD up gently as there is a flex cable under the LCD. 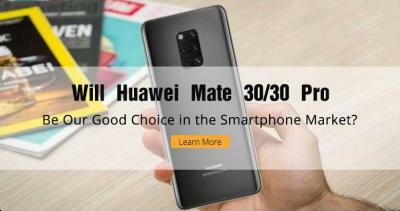 Use screwdriver to undo the three screws holding the shield and use plastic prying tool to disconnect the LCD connector. Now the LCD screen is free. 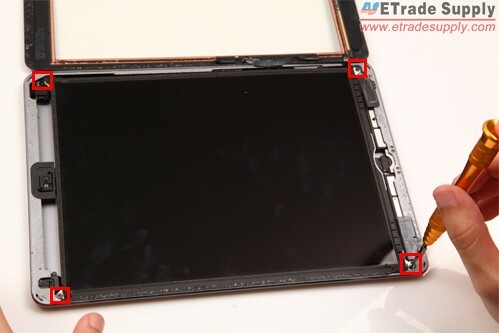 If you only need to replace the cracked LCD screen of the iPad Air, you don’t have to remove the digitizer touch screen. 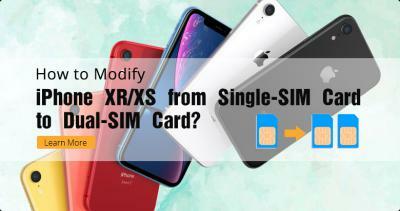 You can install the new LCD screen by following these steps above in reverse order. 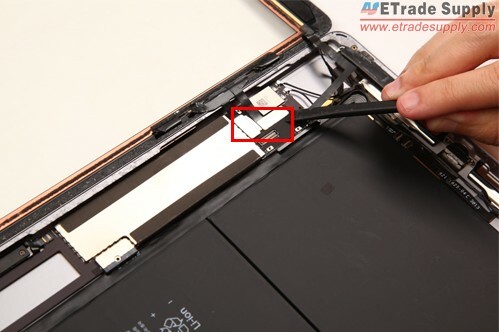 But if you need to repair the cracked iPad Air digitizer touch screen, you have to remove the digitizer by disconnecting the two connectors and using tweezers to peel off the black tape to disconnect one connector under there. 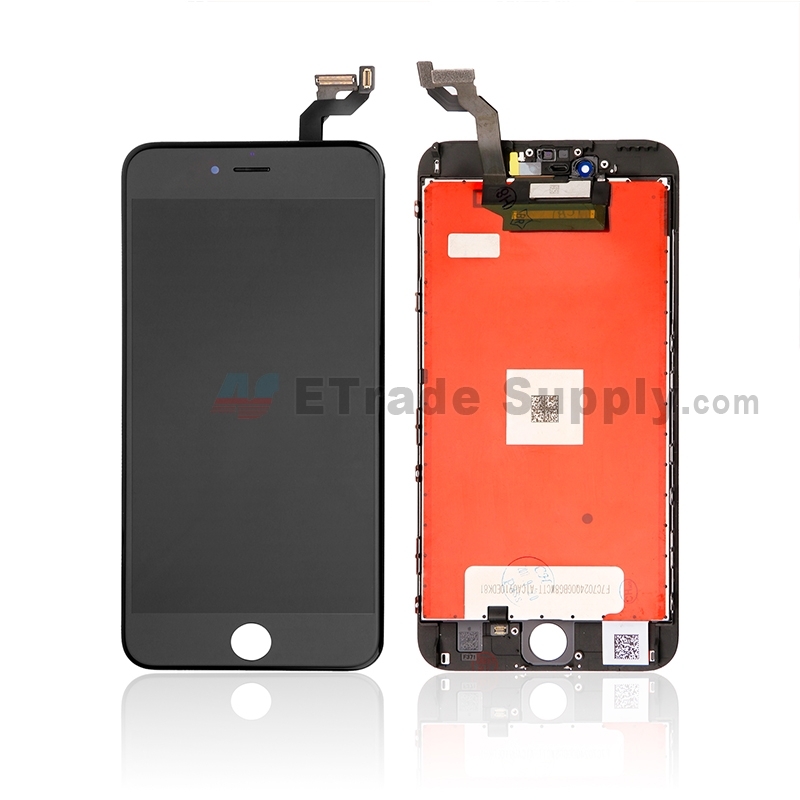 And you have to transfer the home button to the new digitizer if the new one doesn’t include the home button. Then reassemble the iPad Air as these instructions in reverse order. Should I be looking for a fuse?